Savya Rasa – An expedition down south to explore some cultural and culinary bounty. Savya Rasa meaning ‘Flavors from the South’ takes South Indian Fine Dining to another level, a level which is at par with global standards. 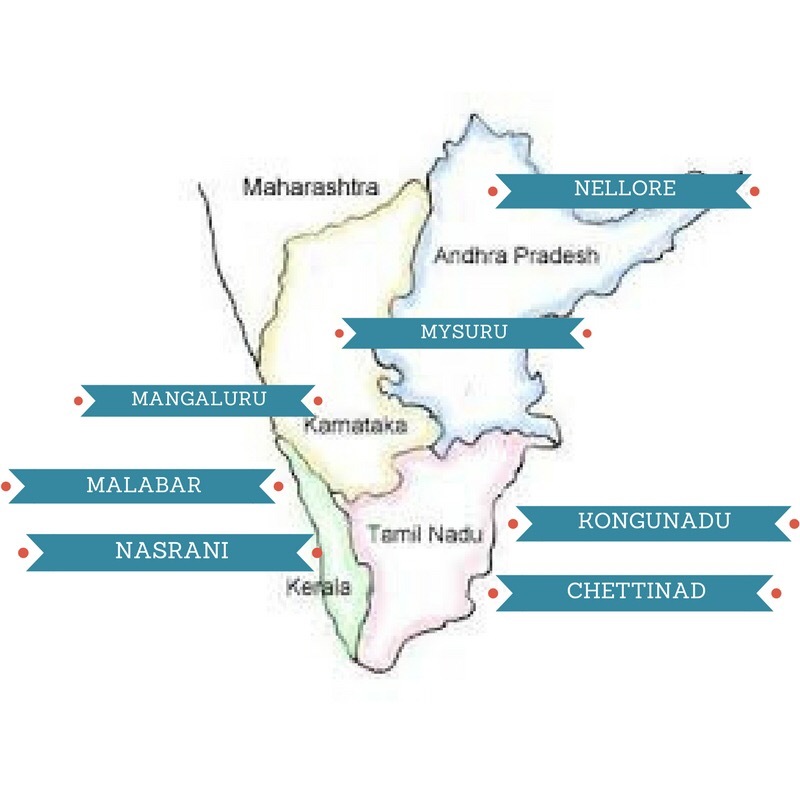 It is a result of years of extensive research across the southern states resulting in a Menu which expands through the 7 regions – Mangaluru, Mysuru, Nellore, Kongunadu, Chettinad, Nasrani and Malabar, each with their distinct cultural identities. Some breathtaking FACTS about Savya Rasa! 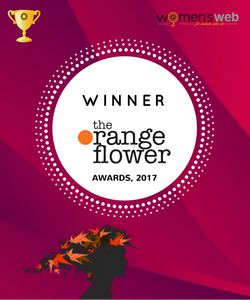 #1 All their raw material & spices are sourced from the head kitchen in Tamil Nadu. An uphill task undertaken to not compromise with the quality. #2 The food is prepared on order – Yes, that’s absolutely fresh and there is no stock of work in progress maintained for any items/dishes. #3 The local cooks, housewives and recipes passed on as family legacy is the pith for any authentic cuisine. At Savya Rasa, the team of chefs are not ‘degree holders’ but have received extensive training from the aforementioned sources to bring the true taste of South India to its guests. 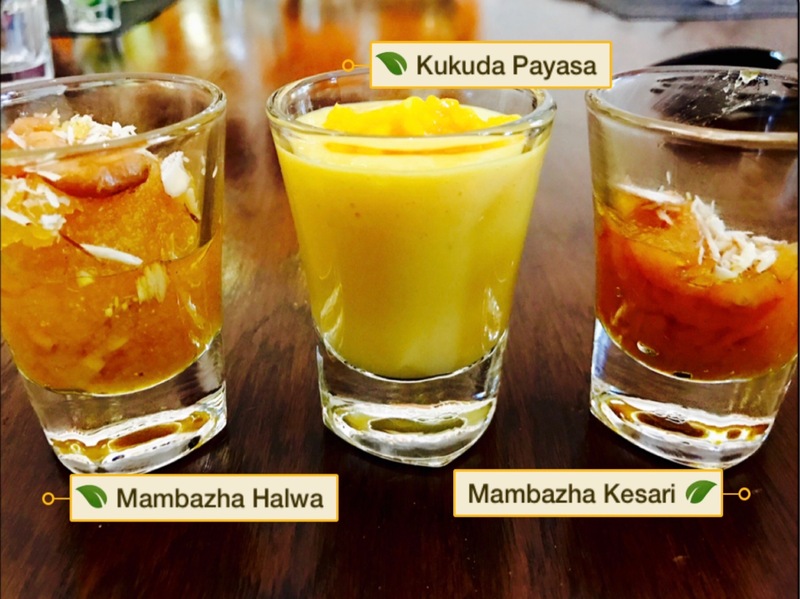 I was recently invited to sample the ‘Summer Menu’ at Savya Rasa, courtesy Carpe Diem. The experience was unprecedented in terms of the culinary creations offered. The memorable tasting was followed by a tour of this heritage restaurant, which is no less than a museum. Shivangi Shah and Sathish Kumar gave us insights into the history and culture of South India. Every intricate artwork and the selection of artifacts is aesthetically done, and tells a story of its own. P.S At some point of the Tour, I felt culturally challenged! I have never been an avid history reader and visiting a museum would probably be the last tick on my list, if I happen to visit any city. Yet, every word uttered by the hosts has had quite a lasting impact on me. I could see myself enjoying the vivid narrations and imagery of what would have been? The Aamras, Frozen Mango Daiquiri and the Mango Shots is every mango lover’s dream. There are umpteen ways in which we devour the king of fruits in this season but nothing is more respiteful in this scorching heat than some chilled coolers. With a striking presentation and flavors fit for God, these certainly CANNOT be missed. A sweet, sour and spicy chettinad preparation of ripened mangoes. 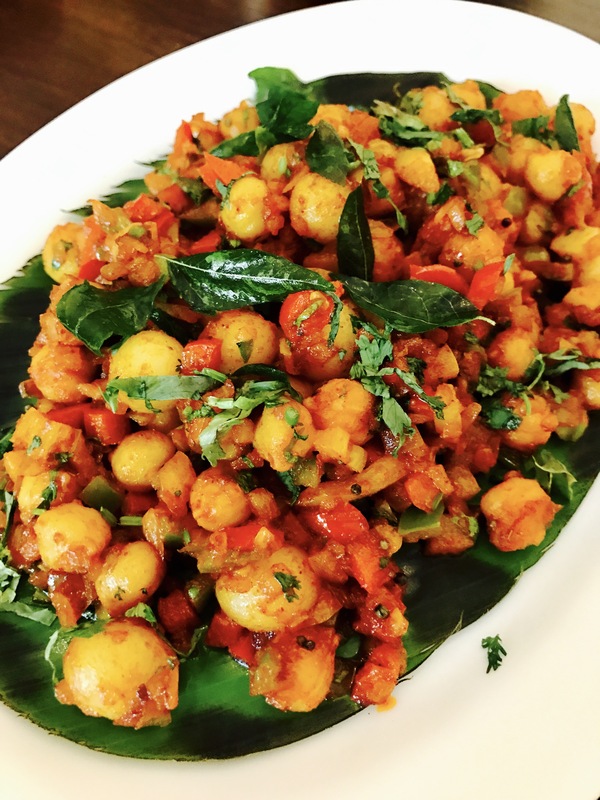 This one was truly a blast of flavors and a fabulous vegetarian preparation best enjoyed with appams. A highy recommended dish. A traditional from the Andhra kitchens using ripe mangoes for a savory curry. It certainly has a lot of medicinal values to its credit. The flavors had a more sweeter bend probably due to a high jaggery content which somehow didn’t work for me. Overall a passable dish for my palate. I have developed a taste especially for the seafood preparations done in the Kerala region. As expected, the Meen curry was fabulous and very light on the tongue. Fresh chunks of fish in a semi-thick coconut based gravy is best enjoyed with some Ghee rice. A favorite from the Summer Menu. 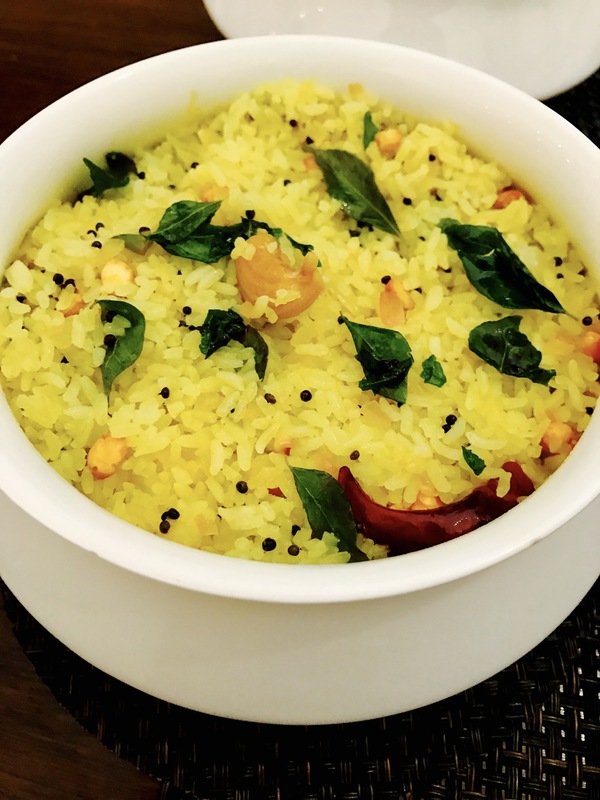 A Mangalorean tempered rice preparation with very mild flavors. 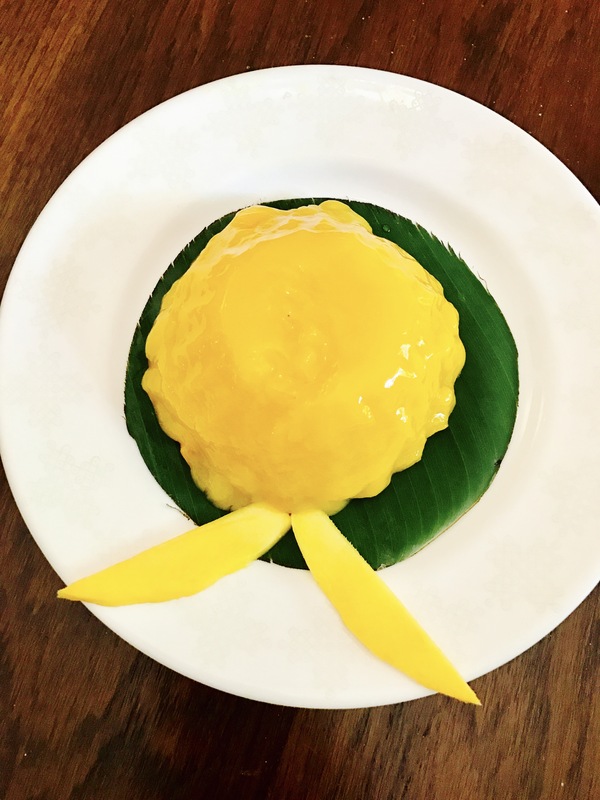 A version of the lemon rice wherein the mango is used to replace the lemon. 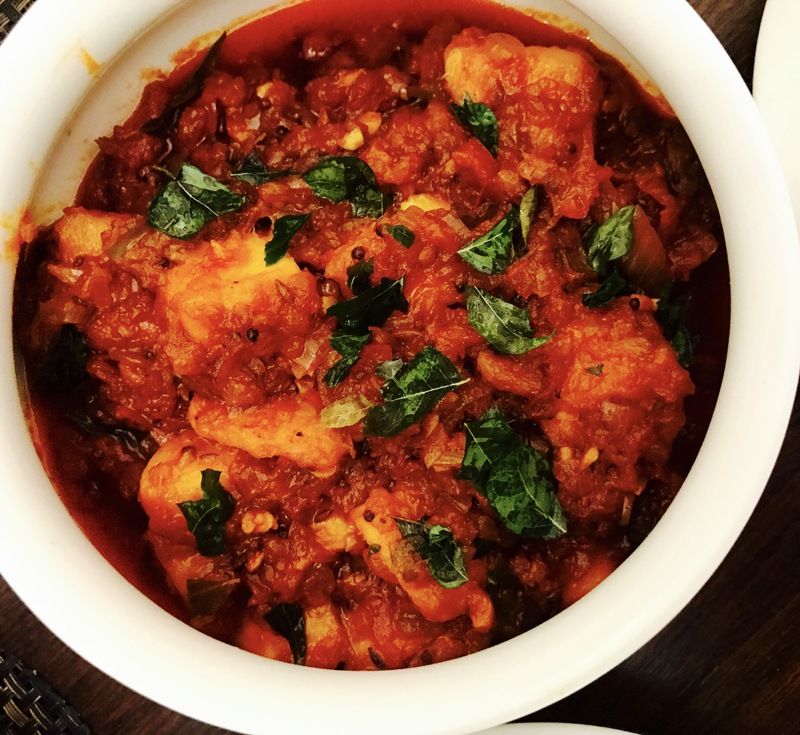 A dish having a distinct identity and capable of being enjoyed singly or with a spicier gravy like the Kori Gassi. The very popular ‘sheera’ in Maharashtra which is devoured by the masses in its pineapple version got a mango makeover at Savya Rasa. The semolina (suji) is cooked in oodles of Ghee and ripe mango pulp. In all, the level of sweet surpassed my sucrose tolerance level again. A bite was all I could take in. A mango flavored payasam with a perfect blend of mango, milk and of course sweetness. Every bite imparts a certain degree of freshness and makes this the best way to end your meal. I am a halwa lover and devoured this one to the core. Using rice flour as base, the texture was sticky and lighter than any other variant of halwa. A true qualifier for the LPL Favorite and a must try for desi ghee fans. A Thannur (Kerala) delicacy made from china grass. A pannacotta doppelganger but rather gooey to dig in. A striking presentation with a varying taste when compared to other desserts. Much like how India is renowned for our ‘mehman-nawazi’, South Indian hospitality is brought to life at Savya Rasa. The staff is dressed in crisp dhotis and know the items on the menu by rote, something which is truly fascinating. Mineral water or Tap Water is an ‘obsolete question’ at Savya Rasa. You will be offered lukewarm water infused with Jeera or Khus as per your choice. A very healthy and rather appetizing start to your meal. Followed by some Rasam and papadam which seem like a fire cracker combination together. There is Coffee and then there is ‘Filter Kaapi’ a southern specialty and beautifully replicated at Savya Rasa –definitely something that you cannot miss here. And Now for the Classics at Savya Rasa! The Starters or should I say Fire Starters at Savya Rasa are all equally commendable and deserve a recommendation. The ‘Chutney Paniyaram’ which is a spicy chutney filled version of our paniyarams. Served with tri-color combination of different chutneys, this one is an instant hit. 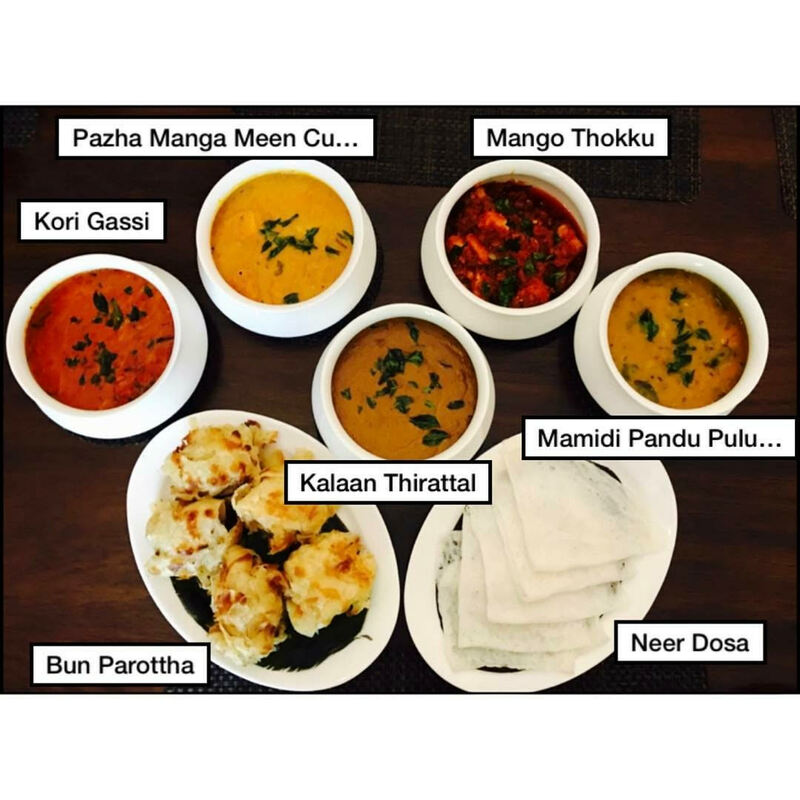 The ‘Kondakadalai Kozhukattai’ is a new experience, very different from the Udipi style starters that we have been relishing over the years. More on the lines of a salad, this chickpea and rice dumpling mixture is seasoned with onion and peppers. Very light, very appetizing. 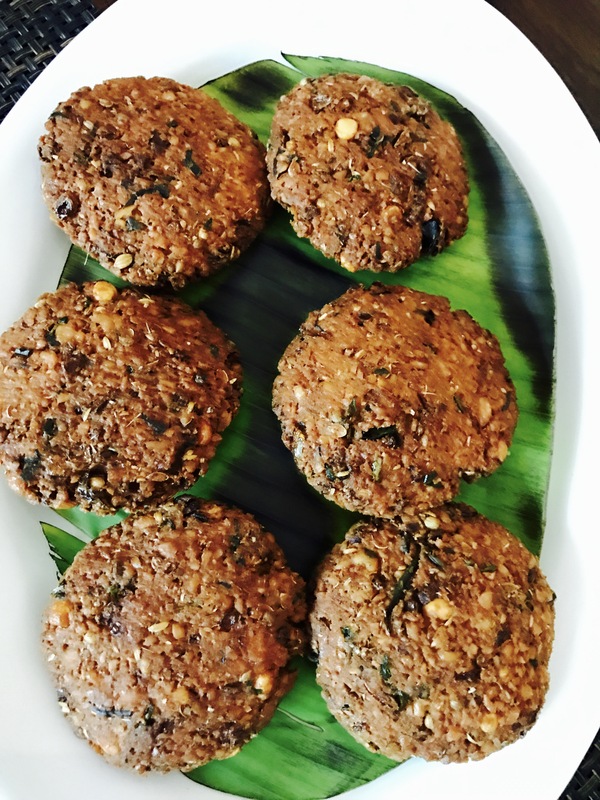 The ‘Chanaga Pappu Vada’ are deep fried Bengal lentil patties with a rich flavor of ginger and green chilli. A slightly desiccated version of the vada, did not fancy my liking too much. Finally Mutton! 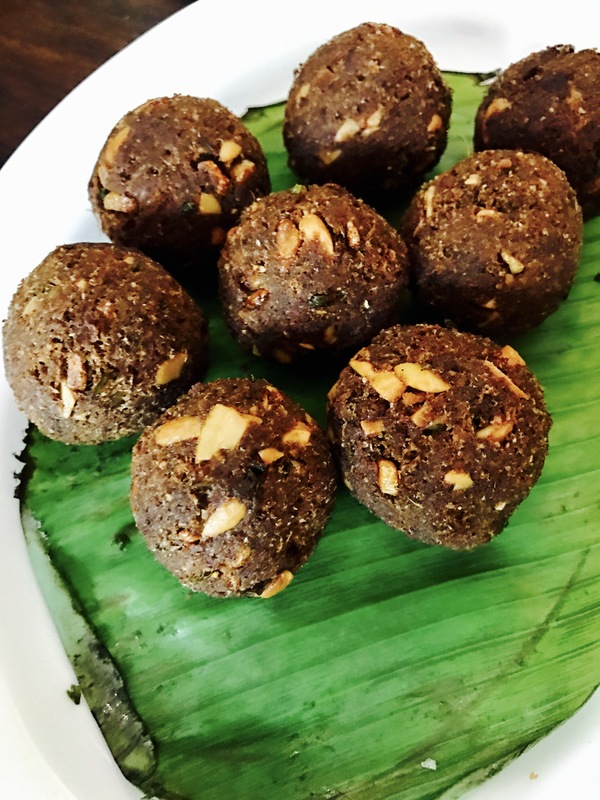 The ‘Gola Urandai’ is a chettinad preparation of ground mutton, nuts and spices. This definitely had a striking resemblance to the shami Kababs that we enjoy up North, but with a charm of its own – more form, more arid! ‘Mini Meen Pollichathu’ had mini fillets of seer fish wrapped in banana leaves and rolled on the tawa. The flavor of tamarind makes it all the more tangy and delectable. A five star preparation. 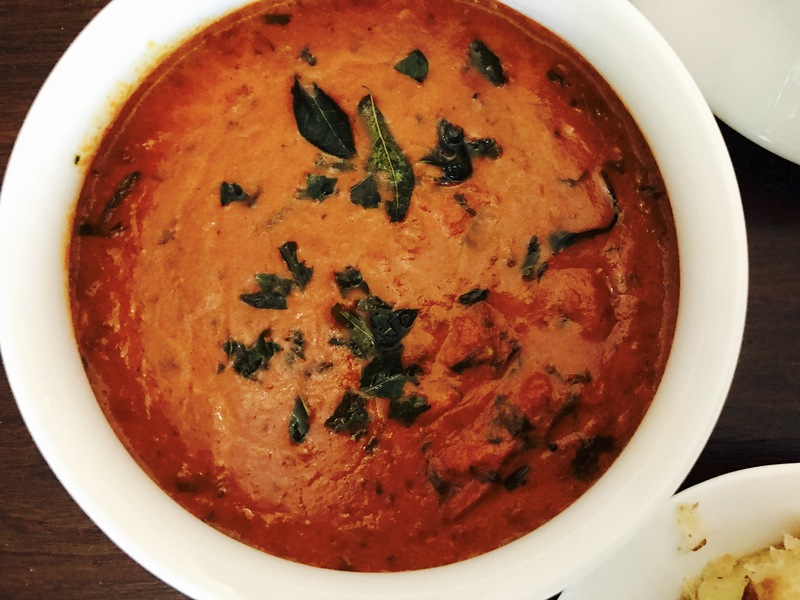 The ‘Kalaan Thirattal’ is a thick mushroom based gravy with shallots and chillies. I found this to be rather bland and easily passable for my taste-scenes. 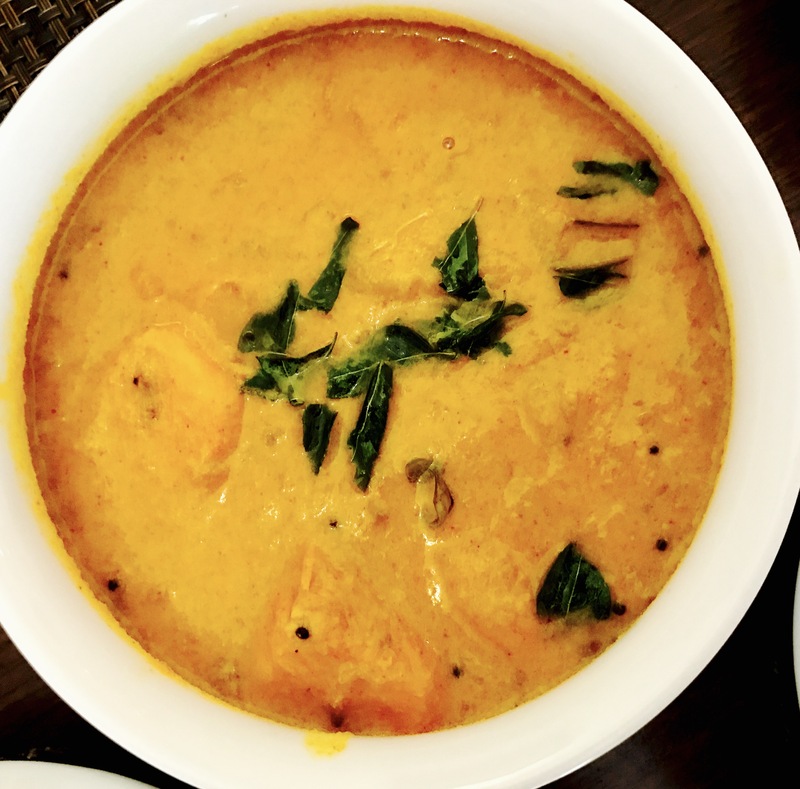 We also had the ‘Kori Gassi’ – a Shetty specialty made of thick creamy chicken curry. With some Bun Parotta (flaky multilayered bread/Lachcha Paratha kinds) on the side, you are good to go! 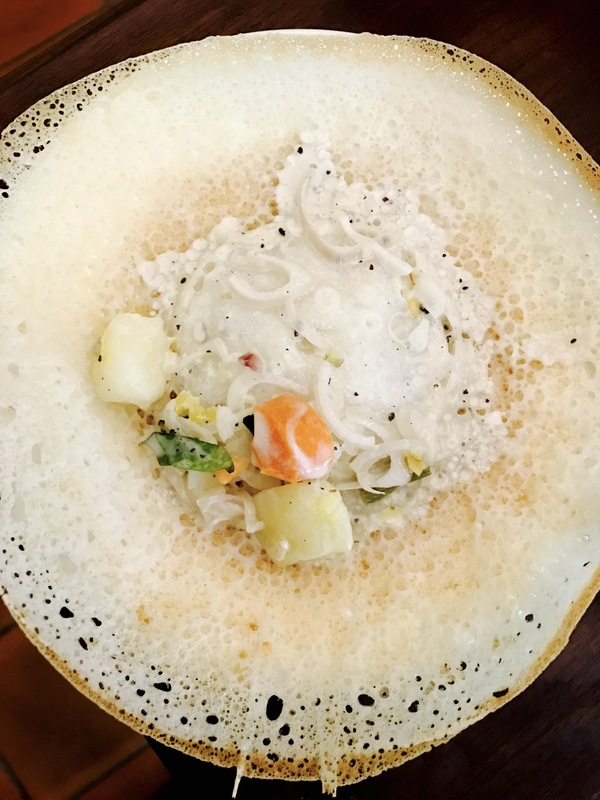 The Appam –Stew (vegetarian) version was something I had not tried before. It’s not a dish but a meal in itself. The dual combination would surely be the masterstroke of the tasting, had I not been too full. 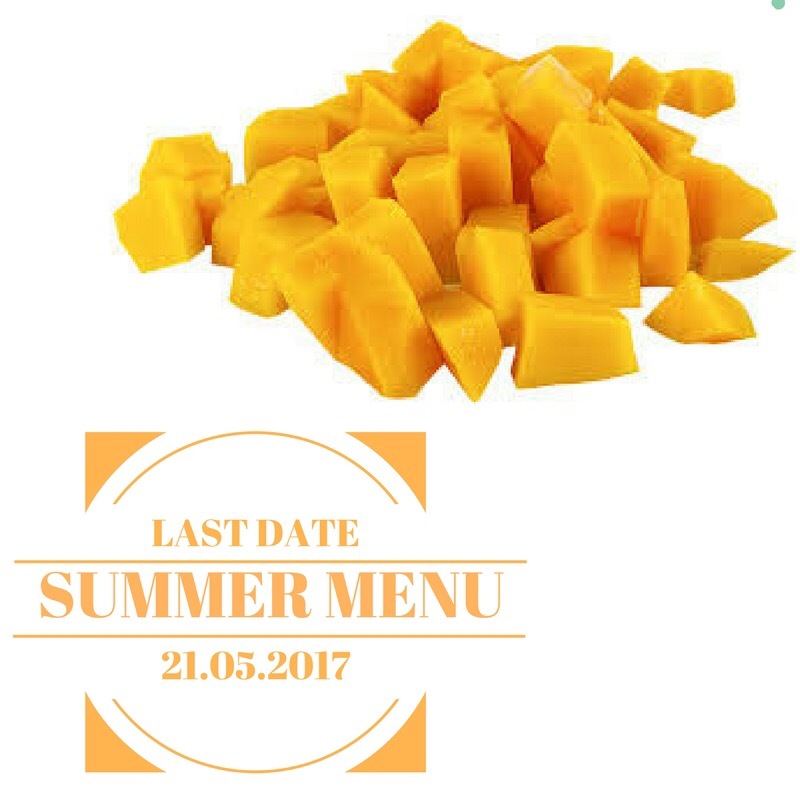 The Summer Menu at Savya Rasa will be available till the 21st Of May, so do make the most of it! The other items are classics and available on their regular menu. Disclaimer: This Review is based on a complimentary invite extended by Carpe Diem on behalf of Savya Rasa. The opinion expressed in the review is entirely my own and in no manner influenced by any party. Super write up! Love to read you.. Thanks for reading Ruchi! You are too kind??? ?